Welcome to Hampton Inn - Suites Warrington Horsham. Conveniently tucked behind the Valley Gate Shopping Center our modern hotel offers easy access to the Doylestown area as well as Horsham Business Park Willow Grove and Montgomeryville. Visit nearby Pennsylvania attractions such as the shopping malls historical sites and the Philadelphia Zoo America*s oldest zoo. Corporate travelers will also appreciate our great location close to many office complexes. Kick back on your clean and fresh Hampton bed and stay connected with complimentary WiFi. Our modern guest rooms and suites offer everything you need for a relaxing stay. Watch a movie on the HDTV and enjoy homelike amenities including a microwave mini-fridge and coffee maker. If you need a little more space upgrade to a suite for a separate living area. Each morning you*ll wake up to fresh waffles and hearty oatmeal at Hampton*s free hot breakfast. If you*re in a hurry grab a Hampton on the Run Breakfast Bag available Monday through Friday as you head out the door. 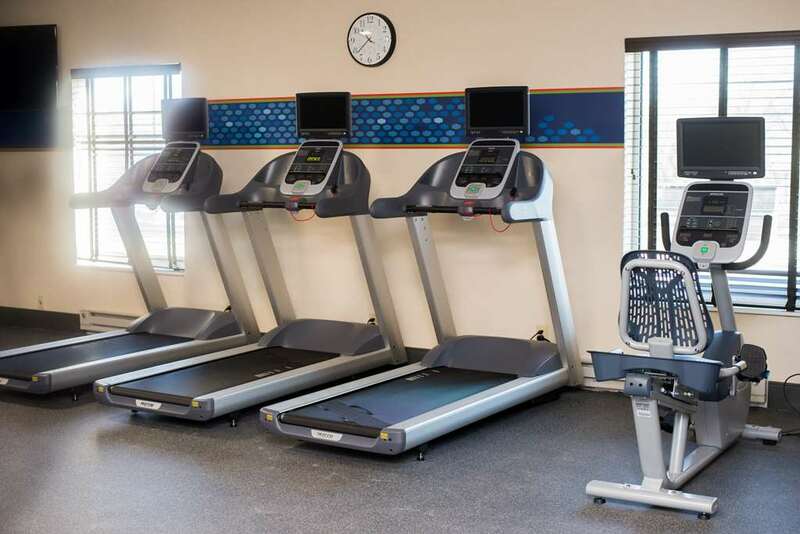 Our Warrington PA hotel also features a fitness center 24-hour business center and indoor pool.